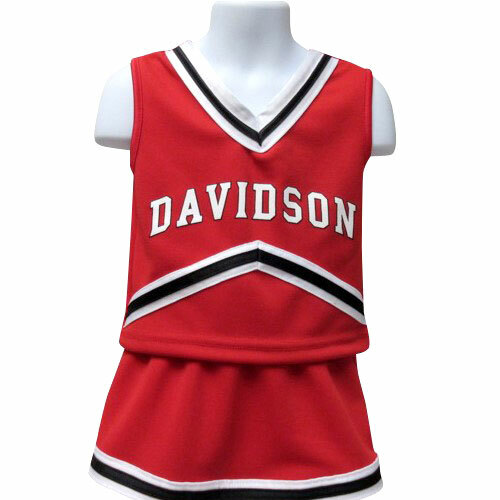 Please select option for Youth Cheer Dress - Red. 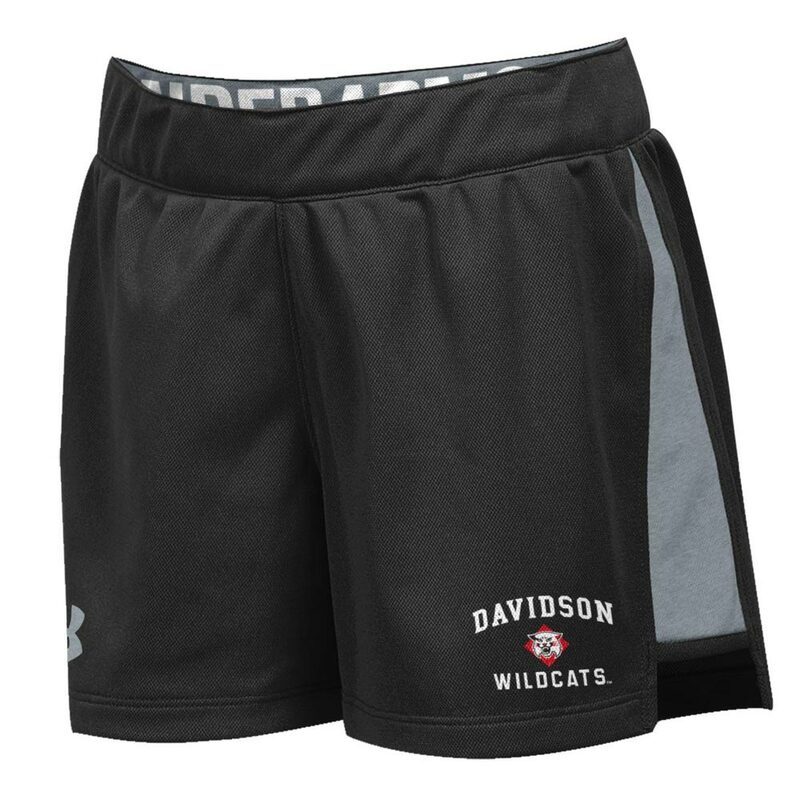 Please select option for Youth Girls Black Play Up Shorts. 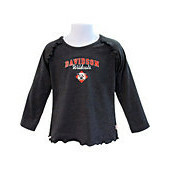 Please select option for Youth Girls Charcoal Shirt With Ruffles. 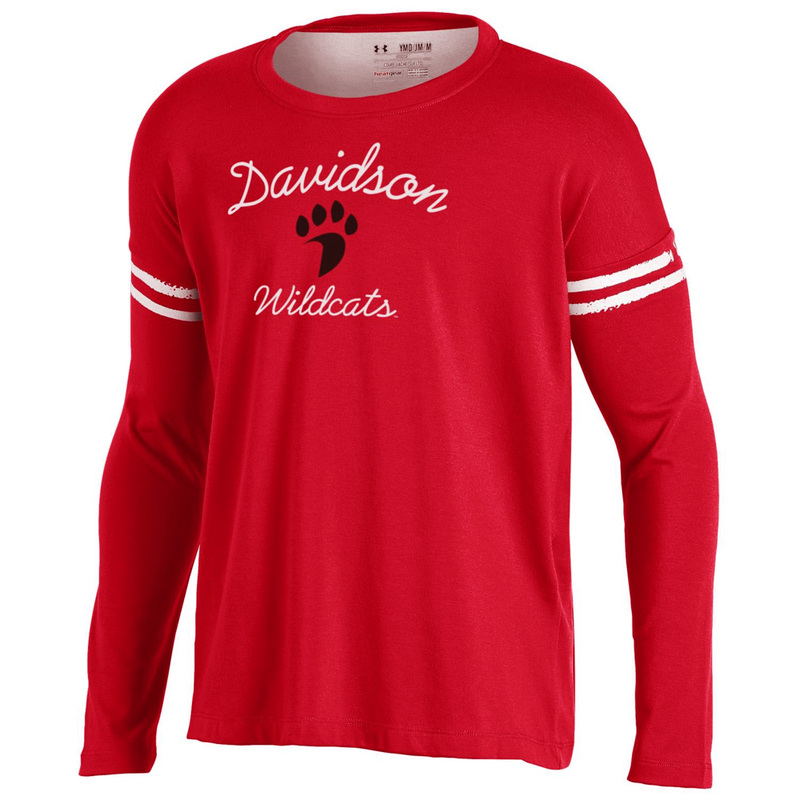 Please select option for Youth Girls Long Sleeve Tee -Red- D Over Davidson. 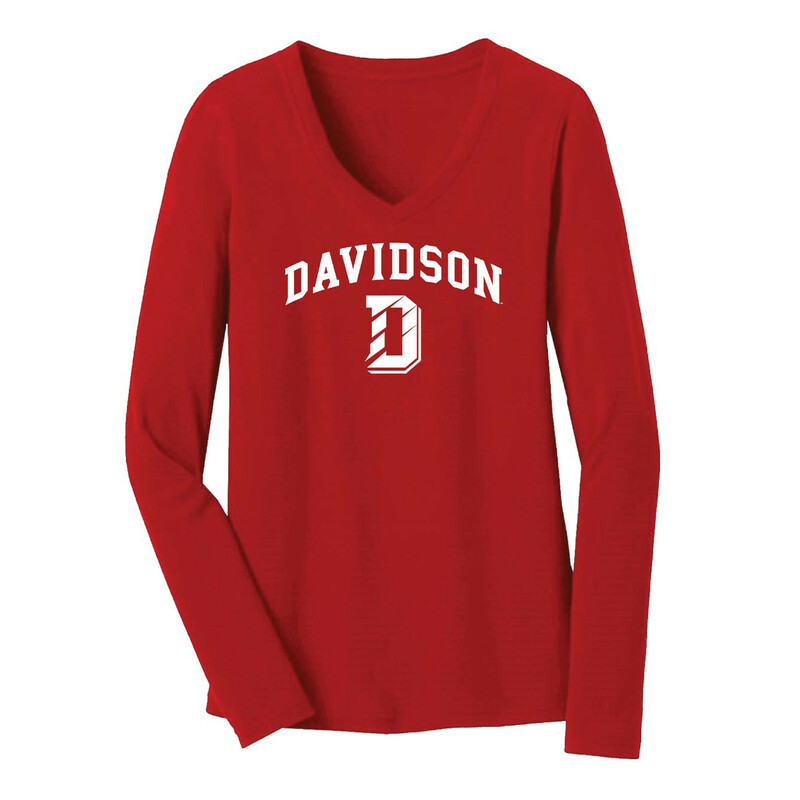 Please select option for Youth Girls Long Sleeve Yoked Stripe Tee. 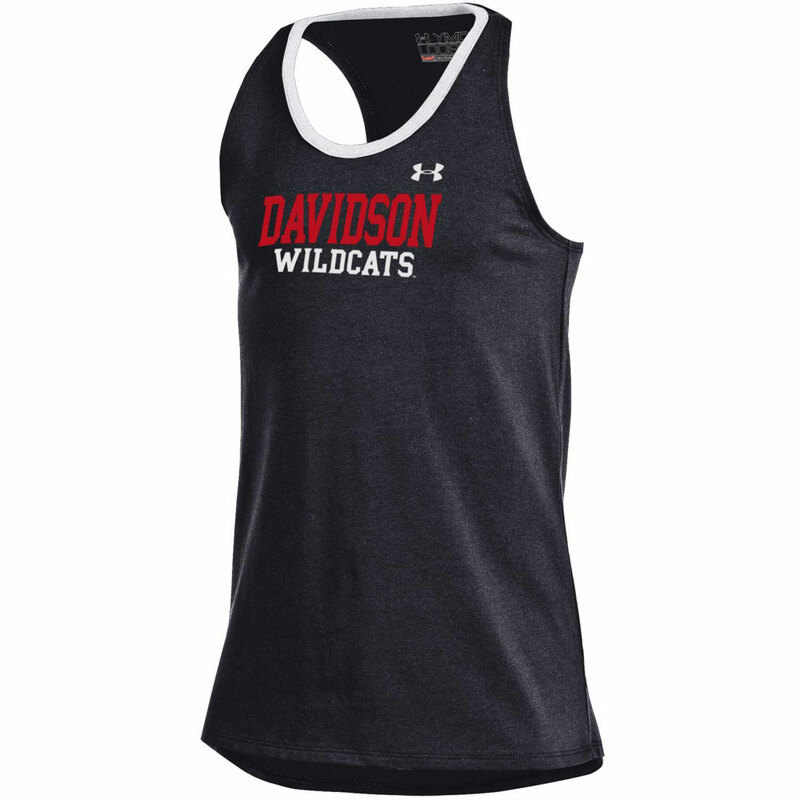 Please select option for Youth Girls Quick Pass Charcoal Tank. 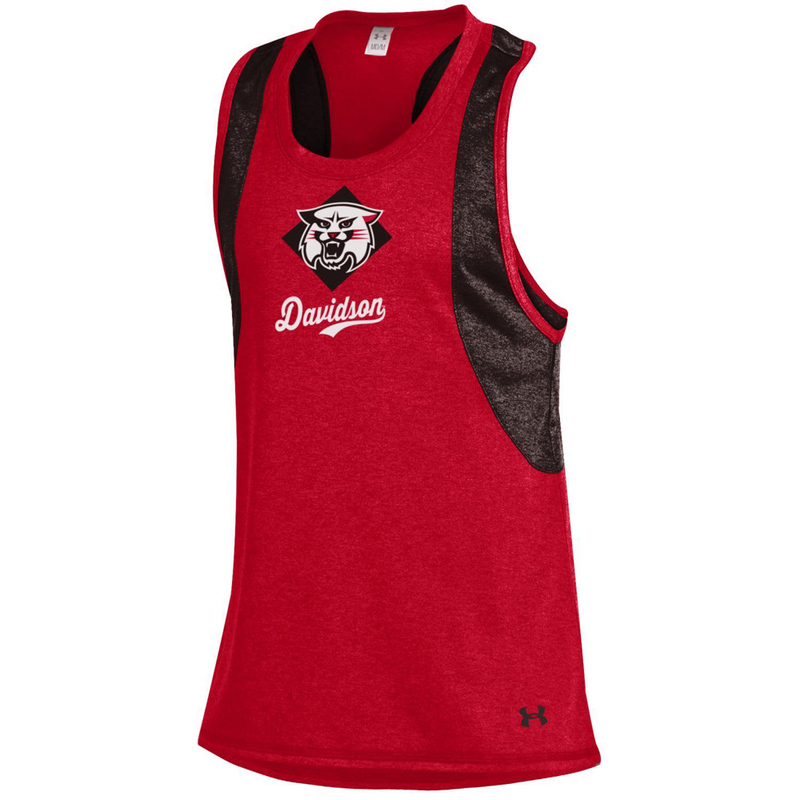 Please select option for Youth Girls Quick Pass Red Tank With Wildcat. 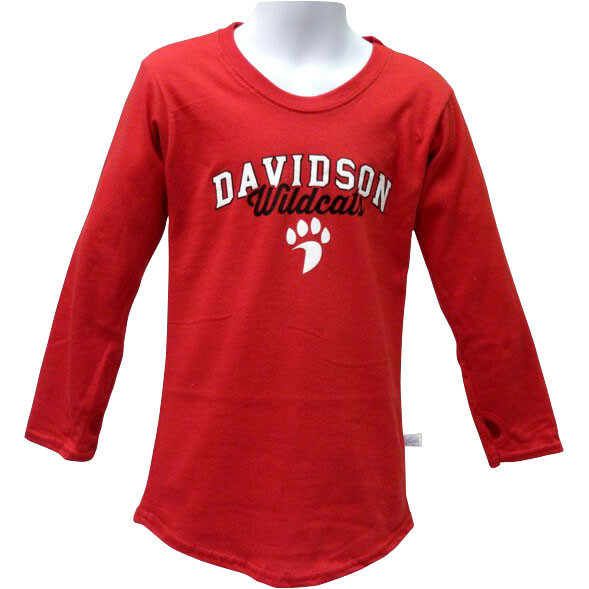 Please select option for Youth Girls Red Long Sleeve Tee With Paw. 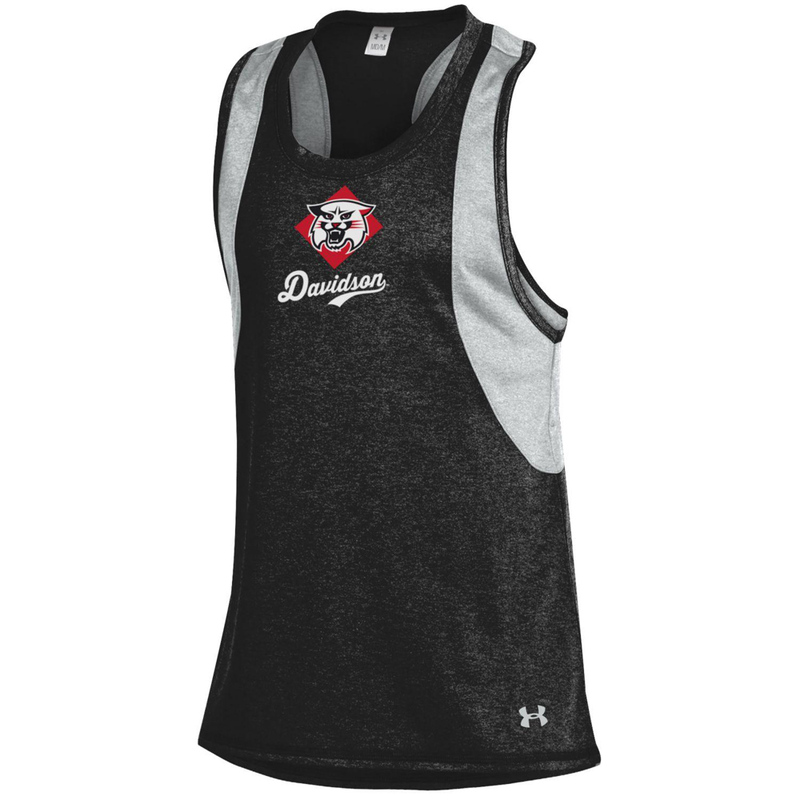 Please select option for Youth Girls Ringer Tank. 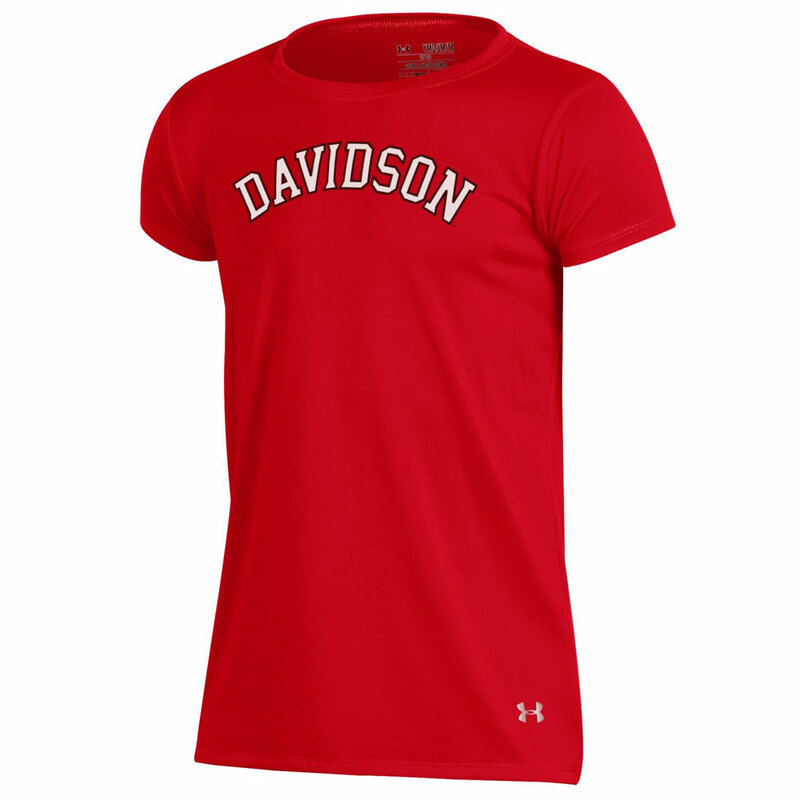 Please select option for Youth Girls Tech Tee. 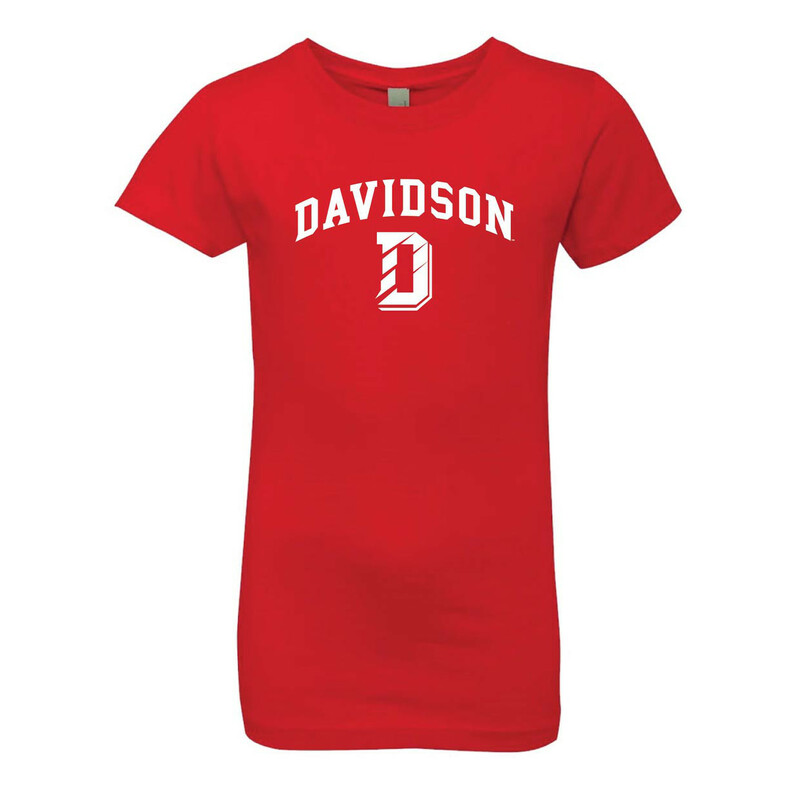 Please select option for Youth Girls Tee -Red- D Over Davidson. 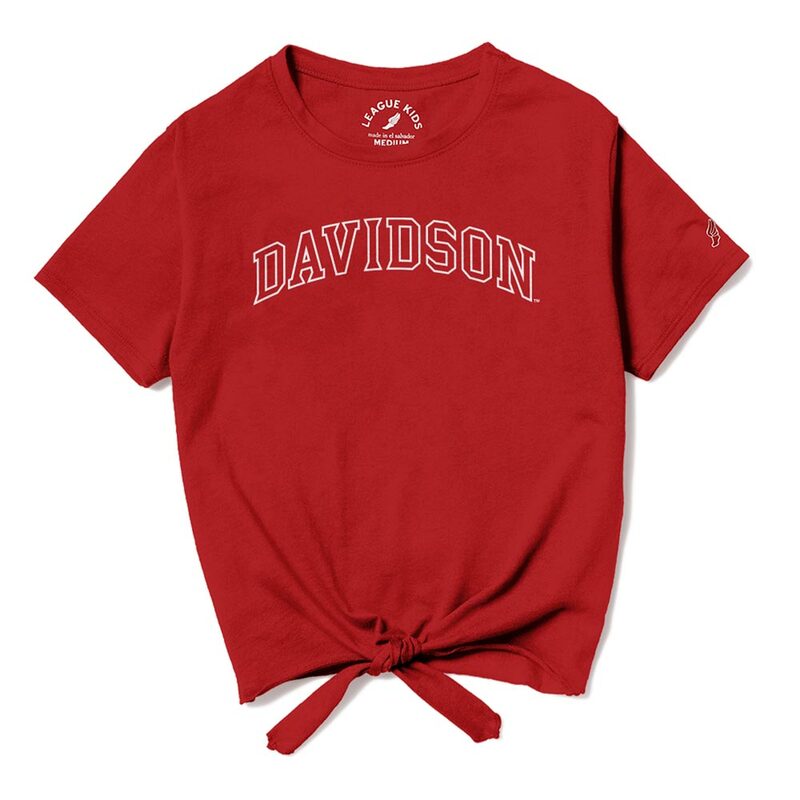 Please select option for Youth Girls Tie Front Tee - Red - Davidson Arched. 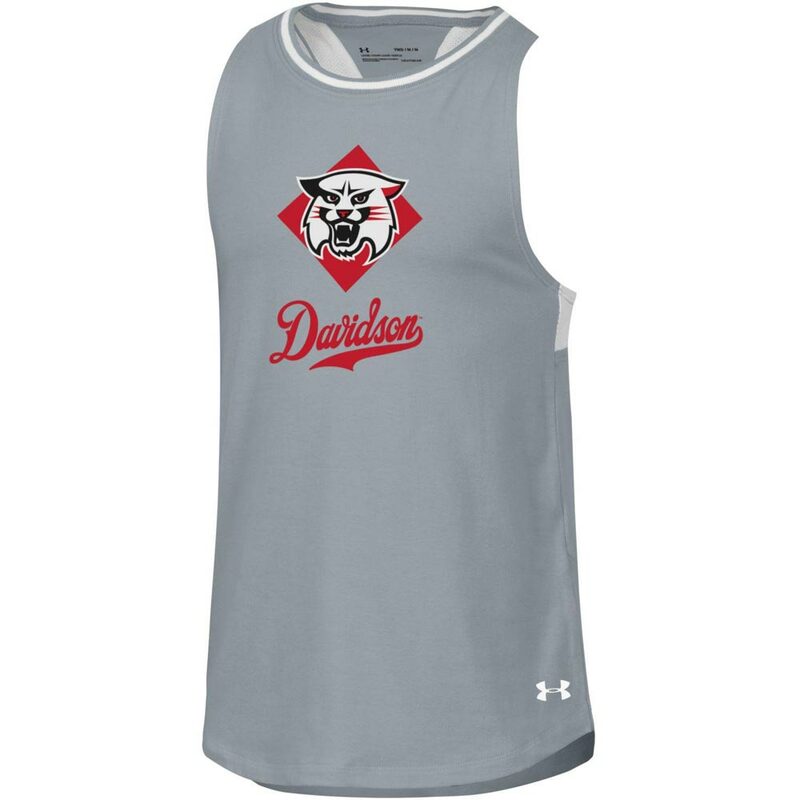 Please select option for Youth Girls Varsity Steel Heather Pinehole Tank. 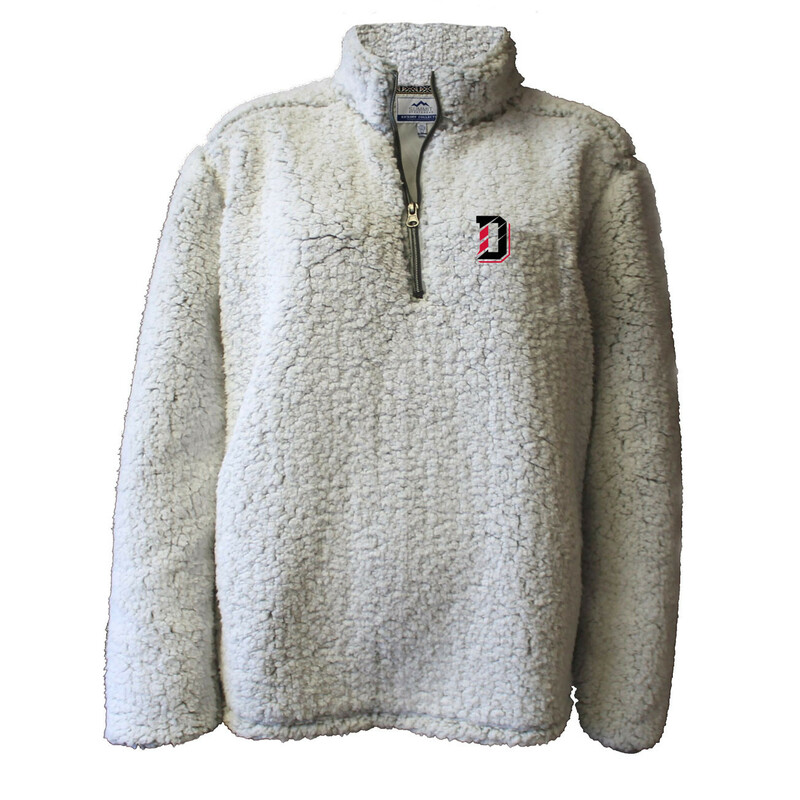 Please select option for Youth Jacket 1/4 Zip Sherpa - D Over Davidson.